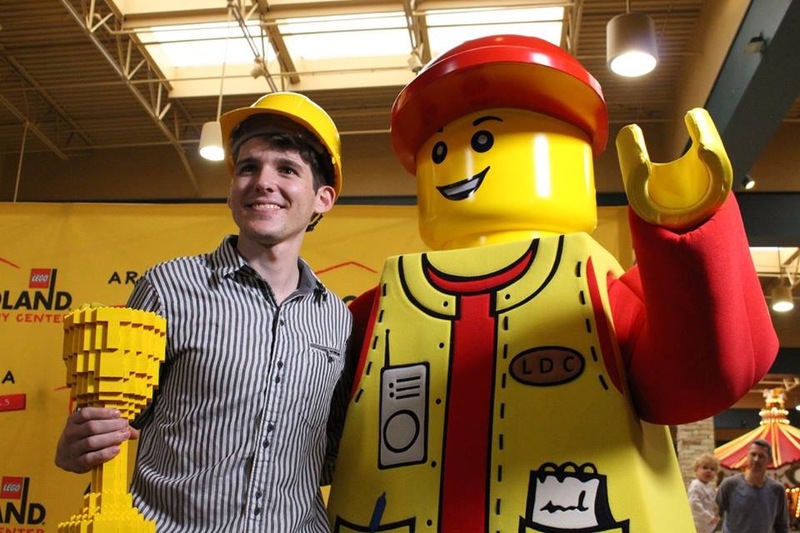 We’d love you attend Brickfactor – a unique public audition where candidates will be faced with thousands of LEGO® bricks and partake in a series of LEGO® building challenges in a bid to win the job of Melbourne’s Master Model Builder. Hosted by Andy & Ben from CH9 show The Block. Bring all the family to enjoy a fun day out. Key timings of the event below. Location: Chadstone – The Fashion Capital, inside the shopping centre but outside Target on the Ground Floor. Come and enjoy the excitement! Bring your families and friends. 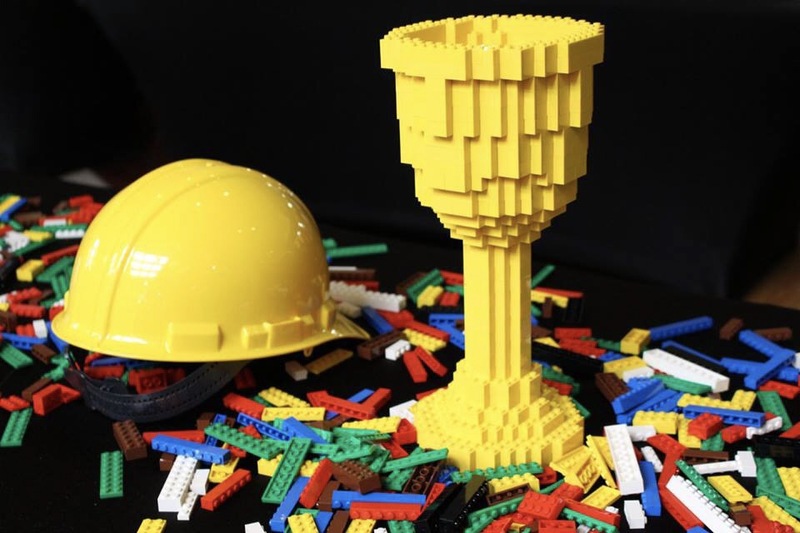 Come and have a great weekend supporting some of Australia’s best LEGO® builders as they compete for one of the most desirable jobs a passionate LEGO® builder can have! Shout with amazement! Cheer your friends! Scream out in pain if you accidentally step on a brick!! I’ll be there on Sunday… come and say g’day if you see me! ← The LEGO Batman Movie Sets: Seeking Moderation in the Interests of Balancing the Household Budget.